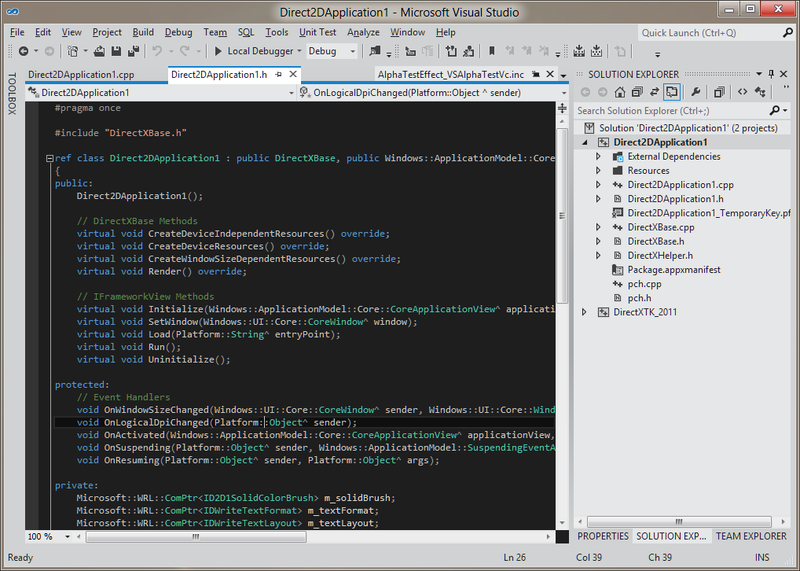 Update: The VS 2012 Color Theme editor has a lot more options and subsumes the functionality of this settings file. Check it out! So if you want to use the colors and fonts of the dark theme with the light theme UI, you would think you could just export out the fonts, change the theme, and import them back in. However, this has the bizarre side effect of causing all the fonts to become bold. So I went into the theme file and manually changed all the BoldFont="Yes" invocations, and finally I have a theme I like. You can download this settings file if you like, it has only the Fonts and Colors, so it should not mess up any of your other settings. Download Visual Studio 11 Dark Fonts and colors settings file for the light theme. Here is a screenshot of the result, thanks for suggesting it, Quaiche of Dragonblight. You should post a screenshot of the result. Sounds interesting.